※ There is also a performance that will not be covered. Please note. By using the "New Japan Phil Ticket Online" priority reservation system, you can purchase tickets smoothly at special discount prices from the priority release date. On the first day of the release date, the phone is hard to connect, it will eliminate such irritation. For use, a dedicated ID / password is required. Please apply by phone to the New Japan Philharmonic Orchestra (Tel. 03-5610-3820). We are publishing rehearsals of the New Japan Philharmonic for the Patronage members. Why do not you experience the scene of <Orchestra's Sound Creation> that is performed in a privileged environment called Sumida Triphony Hall ? 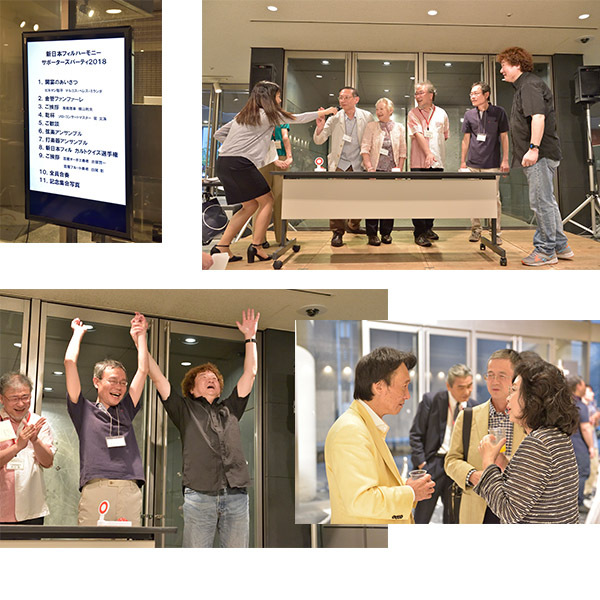 With a feeling of daily gratitude, a concert and a social gathering that will guide only to members of affiliate members (over 50,000 yen). 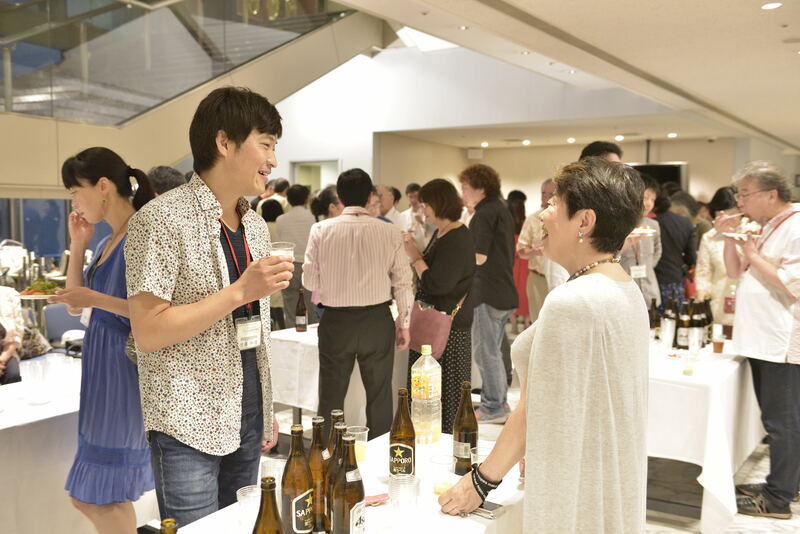 It is a plan to deepen friendship more at the social gathering where the chamber music concert by the New Japan Philharmonic Orchestra prepared for this day and the music director also attend. We hold exchange meetings with orchestras with patronage members' daily gratitude. 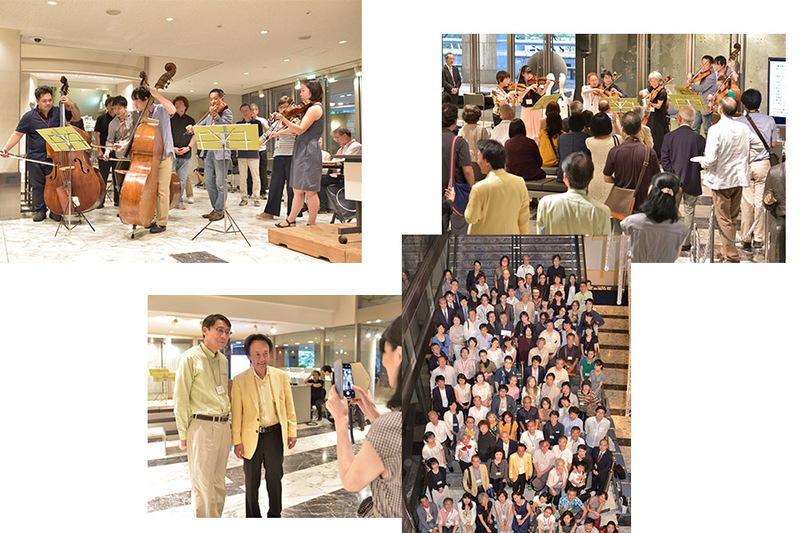 Spend a pleasant moment, including music director, band members of the New Japan Philharmonic Orchestra, and other guests who are interested in the New Japan Philharmonic, talking and photography. © 2019 New Japan Philharmonic, All rights reserved.